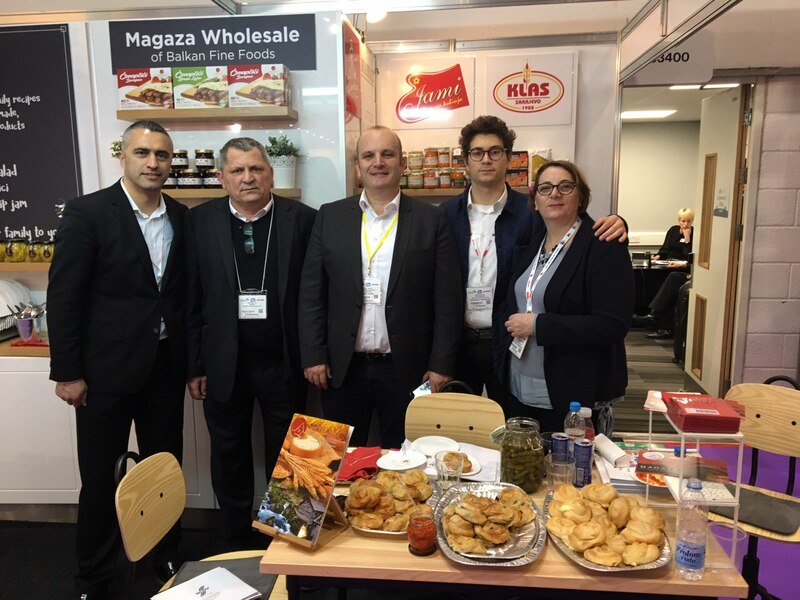 Magaza Wholesale participated in the IFE 2017 exhibition, showcasing the assortment of Magaza products. 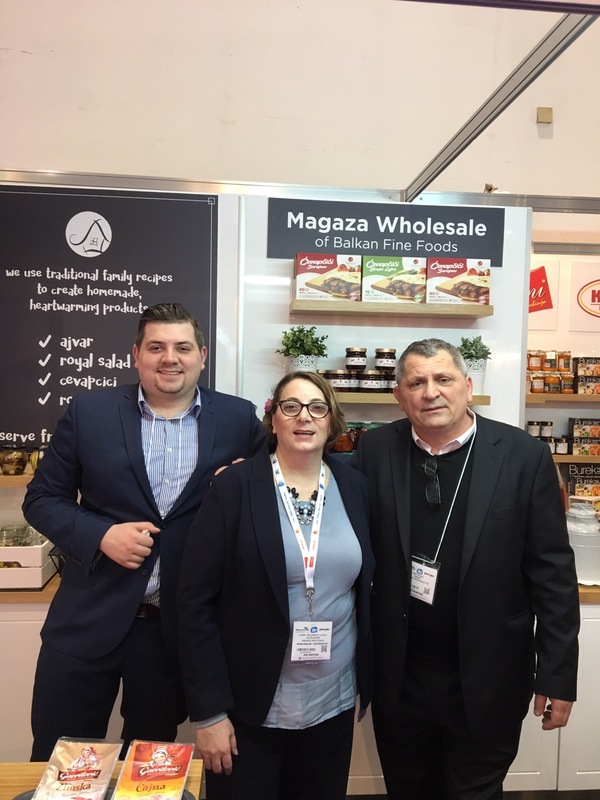 Magaza Wholesale with Magaza Brand products at the IFE 2017. 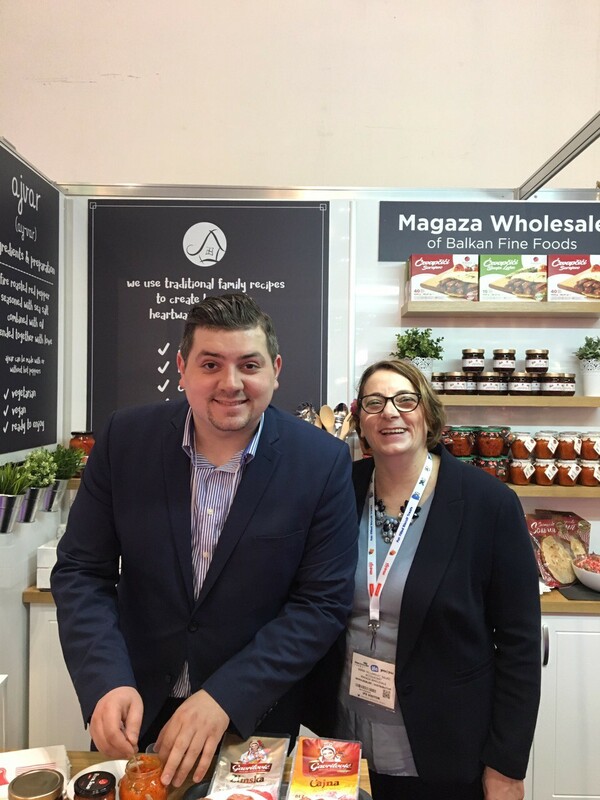 IFE (The International Food & Drink Event) is the UK’s biggest and most important food and drink trade event. 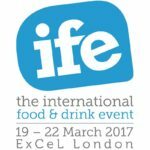 IFE took place from 19th – 22nd March 2017 at ExCeL London. 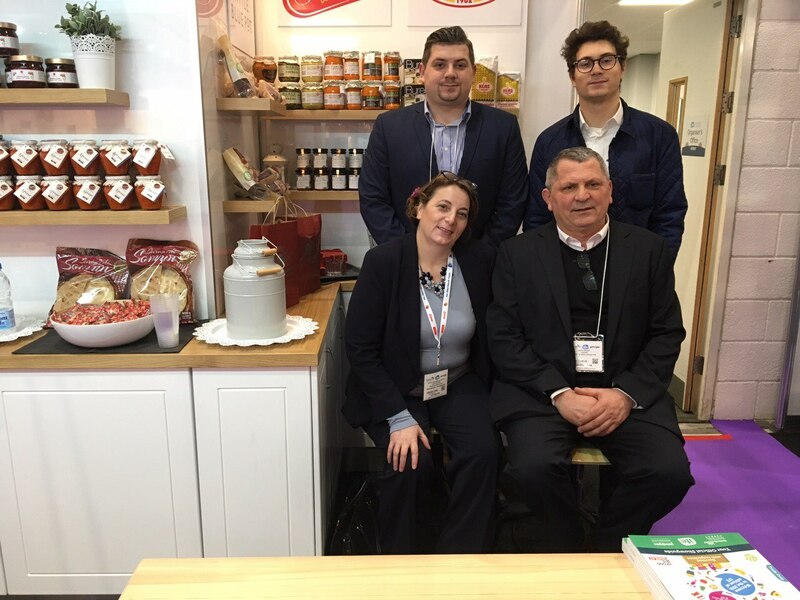 Bursting with food and drink inspiration, IFE welcomes 29,000 buyers who come to visit 1,350 exhibitors from 57 countries. 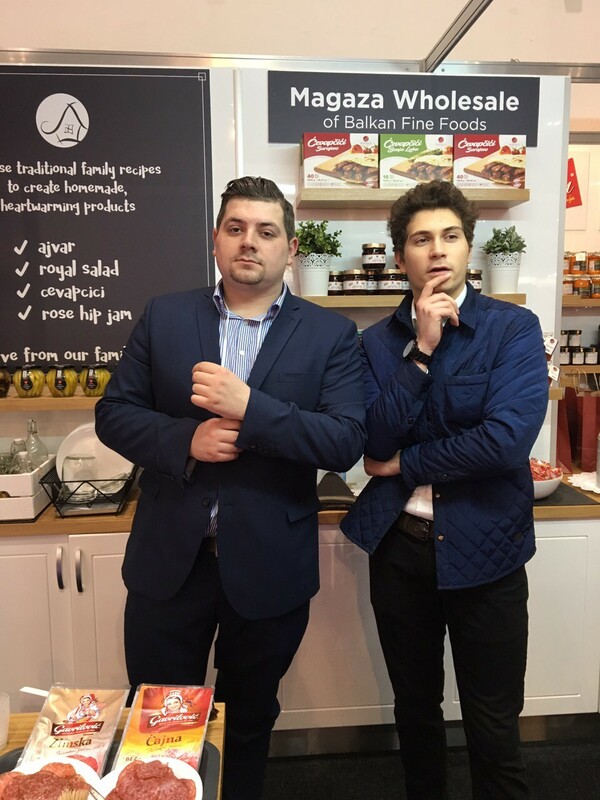 Occurring just once every two years, don’t miss your chance to sample and source 1,000s of new, exciting and innovative food and drink products at this inspirational four day event.